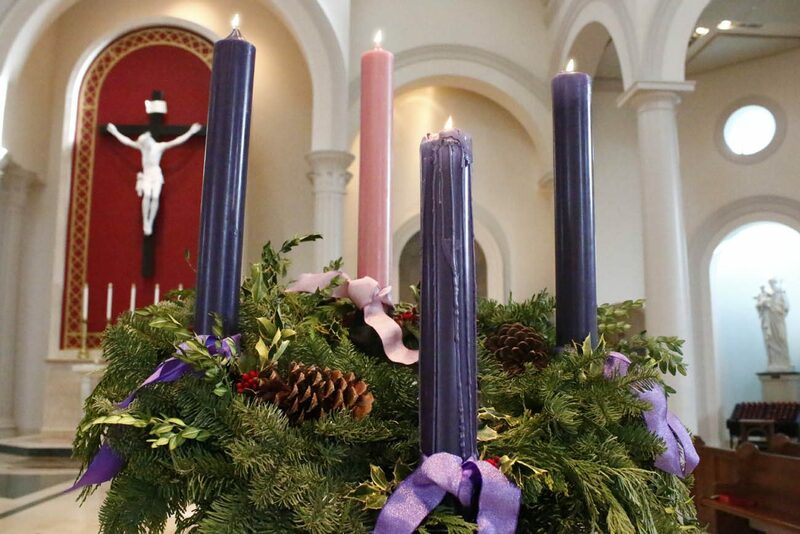 CatholicPhilly.com continues the four-week series on Advent from our partner, Catholic News Service. On the Fourth Sunday of Advent, the Scripture readings invite us to see how God’s astonishing ways can change everything, which is what happened for Mary. Mary willingly accepted what Gabriel told her. Such humility and obedience to the call of God is the model for us all, whether or not angels appear before us with proclamations of tidings and joy. We might be afraid of what God asks of us. Mary shows us how to be unafraid and to let ourselves be surprised by God, to come out of our safety zone and be transformed by love. Mary’s example of humility contrasts with our self-absorption on social media and an all-too-competitive world. Her steadfastness inspires us to pursue quiet time for reflection, even at this most hectic of times. Like Samuel, Zechariah and Mary, we are called to listen and to do the will of God. Doing so with humility can help us accept the promise of Advent: that the risen Lord is present in our lives today and will return in glory. NEXT: How should you hold your hands at the ‘Our Father’?